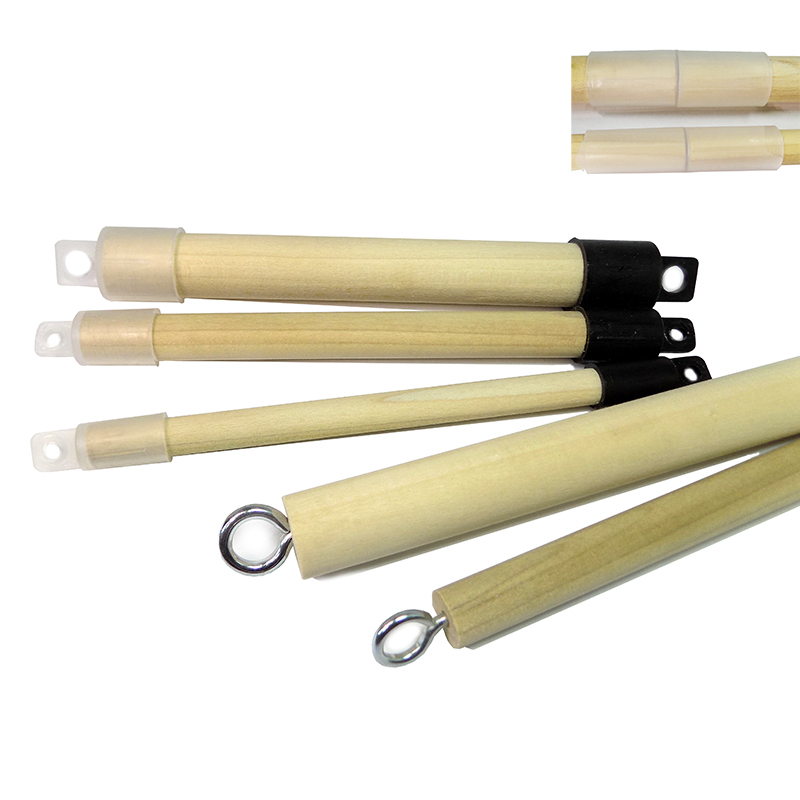 We have dowel options for your print media needs! Atlas Dowel has a fine reputation for supplying banner dowels of all sizes. We have been producing high quality wood products for use in retail applications and all types of point of purchase banners and advertising material. Our banner dowels are made specifically to fit our end caps to insure a perfect dowel-to-cap tight fit. We can produce and ship to you or your customer with some of the fastest turn around times in the business! We also offer hanging solutions such as plastic end caps, connectors and metal eyelets. Tell us your needs and we will make it happen!